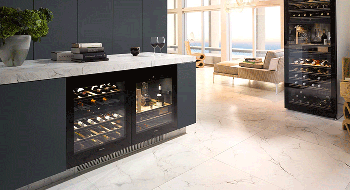 Kitchen solutions to your taste! Buying a kitchen is something special - and we want you to find a kitchen that you will always love! That is why we take a lot of time for professional advice and comprehensive support so that you can make good and correct decisions that meet your expectations. 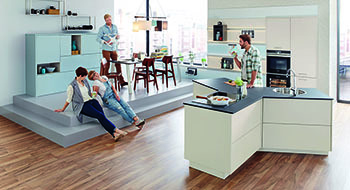 You will find a large selection of kitchen solutions in our modern exhibition. You will receive valuable information on the optimum equipment with many advantages that will make your life easier. You save time during planning and installation - because we do it for you. You gain quality of life - and cooking becomes a pleasure. Show what you appreciate with your kitchen. Make an appointment for a consultation today! You are welcome to take your partner or even the children with you and take time for your kitchen wishes. We answer your questions, make suggestions and show you directly in the kitchen studio how your new kitchen can look like. 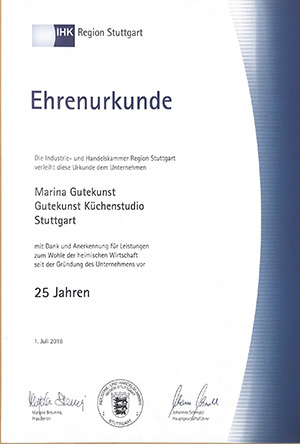 Gutekunst Kitchen Studio makes your decision easy! 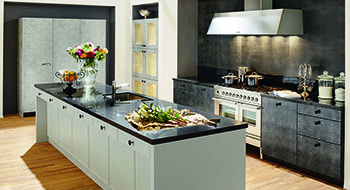 Rempp has been manufacturing its quality kitchens in the nearby Black Forest since 1930. 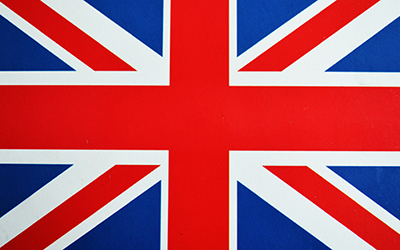 France, Luxembourg, Belgium, Holland, England, Scotland. Our kitchens know where they come from. The modern production facility in the Black Forest is the location for the development and creation of Rempp quality kitchens. Traditional craftsmanship meets modern production. Experienced furniture carpenters work here with the most modern production technology, which means that individual one-off and special designs for your kitchen are no problem. Behind every Rempp kitchen is the passionate commitment of the employees, who do everything in their power to create kitchens that convince all around. 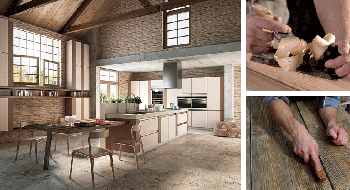 The Rempp quality kitchen is characterised by individual custom-made products and solutions, e.g. Mitre cuts on fronts, corner solutions and bases. Smallpox cupboard solutions with individual interior fittings. Handmade and shapely fronts, each of which is unique. Flexible room design with sliding door elements. In addition to the legal warranty of 2 years, Rempp extends the warranty period for its furniture to 5 years. All drawers and pull-outs can be closed gently and quietly by a high-quality damping system. All drawers have an elegant glass top on the side. All horizontal shelves and inlay shelves are 19mm thick. The front edges of the corps have a stable ABS edge. The back wall thickness is 8mm and is screwed. Metal floor supports are firmly locked in place. Corner base cabinet is equipped with wooden revolving shelves and chrome-plated metal rails. Soft PVC sealing profiles are fixed under the base trims. Even a later replacement of the worktop into a heavy granite plate is no problem with this quality kitchen, even in the long run. For all kitchens we offer you various solutions for worktops, sinks, taps, waste separation. Here, too, we attach great importance to combining high quality, attractive design and best functionality! Come to our Gutekunst kitchen studio and convince yourself of our selection! You will find us in Glemsgaustr. 16 - 70499 Stuttgart - Weilimdorf. Free parking right in front of the studio!